Kat Bail Bonds is a local bail agency with a licensed bail agent available 24 hours a day. When you’re behind bars, every minute counts. Regain freedom — fast — with the help of an experienced bail bondsman. Our agents are available 24 hours a day throughout Wake County, North Carolina, working hard to ensure you or your loved one’s pre-trial release. With just one call, we’re ready to post bail on your behalf, with the lowest down payment and flexible payment plans. Kat Bail Bond is the name you can trust when you’re in need of bail bonds in Raleigh. We are always available to help you get your loved one out of jail — in the fastest, easiest way possible. Getting a phone call about a brother, daughter, or a cousin getting arrested in jail is unarguably a stressful experience. Even if you want to help your loved one get out on bail, it is not easy to come up with a lot of money in one go. But, we’re here to help minimize the impact of this stressful situation. We’re only a few minutes away from the Hammond Road Detention Center in Raleigh, NC. Our licensed bail bond agents are available 24 hours a day, ready to post bail on your loved one’s behalf. If your loved one is in for serious charges, he or she will have to remain in jail until the day of trial. 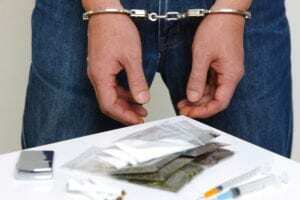 But within a short time of arrest, there will be a hearing to set the amount of bail you need to pay for that family member’s temporary release. 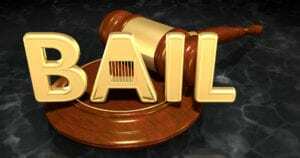 Determining the amount of bail will depend on several factors, including your loved one’s criminal history which can affect the likelihood of his or her appearance on the trial date. In a way, bail serves as an assurance that your loved one will appear in court during his or her trial date. If he or she shows up, the court will return the bail. If not, the court will keep the bail and possibly send out a warrant of arrest to bring your loved one back to jail. 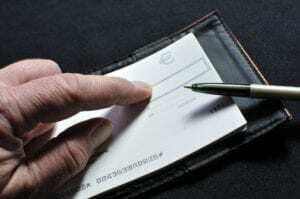 Once bail is set, you may pay it with cash or property with equal cash value. Often, the bail amount is too high to settle in one day, so we’re here to help you pay it in full amount with the arrangement that you, as your loved one’s cosigner, will repay it over a certain period. We understand that posting bail, alone, is a tedious process. But with us by your side, everything will be much easier and faster. 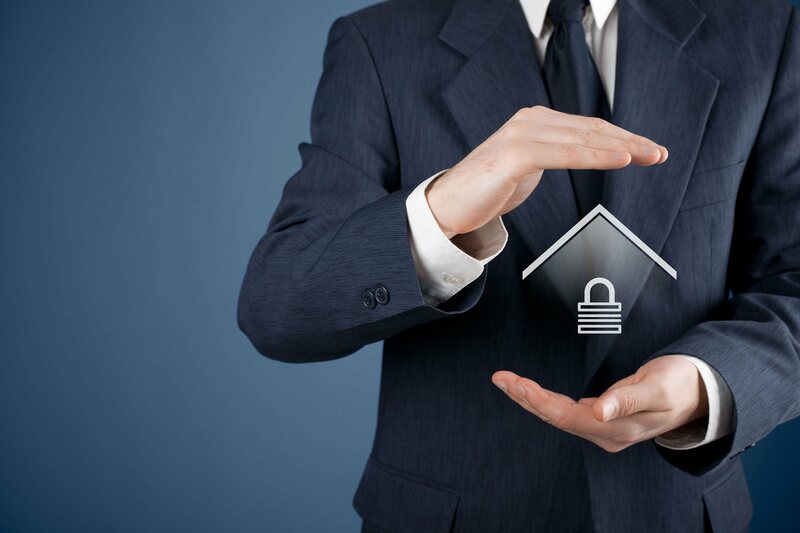 All you have to do is give us a call and provide us with your background information. If you have proof that you have a steady income, we will provide you with flexible payment plan options that come with as low as 2% down payment rate. Our payment plans and rates are the most reasonable you can find for bail bonds in Wake County. For required documents, everything can be done online via eSignature. This way, you don’t have to drive from jail to your home or office to get the required paperwork. For down payments, on the other hand, we take payments via major credit cards, cash apps, PayPal, and certified checks. Our licensed bail bond agents will take you through every step of the way. They will make sure you and your loved one receive the right service and undergo proper bail process. We have been the go-to bail bonds company in Raleigh and surrounding areas since 2010. Our Raleigh bondsmen are knowledgeable about the bail process and related legal processes. They can answer any question you may have, helping you to think clearly and make informed decisions for your loved one in jail. Also, throughout the entire process, count on our Raleigh bondsman to be professional and courteous, responding with the utmost sensitivity to your situation. Our bail bond agents are bilingual, too. They are fluent in both English and Spanish, making sure every step in the process is communicated well to you, your loved one in jail, and the rest of the family. Kat Bail Bonds is dedicated to helping people not to spend more time than necessary in lockup. We understand that being in jail can have a great impact on one’s mental and emotional health, not to mention the stress that this situation brings to the defendant’s family. So apart from our fast, reliable bail bond service, we also make sure that the release and court appearances of our clients run smoothly. Once we help your loved one get out of jail temporarily, we will give an app to him or her. This app will remind your loved one of his or her court appearances. This way, he or she will be in court on time, preventing any complications that come with doing otherwise and getting the bail amount back. Also, the app comes with bail bond payment plan reminders. Often, hearing your loved one is in jail happens in the most unexpected times. But don’t worry as we are here to offer a free consultation. 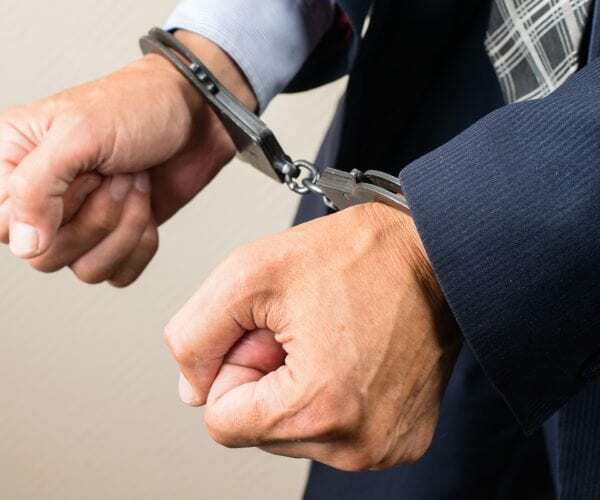 Not only post bail on your behalf, a dedicated bail bondsman in Raleigh, NC will also help you navigate the next steps you need to take to complete your father, sister, or son’s bail. We will provide you with much-needed information in a variety of bail-related charges in North Carolina. Our bail bonds are available not only for the residents of Raleigh but for the rest of Wake County, too. Count on our bail bond agents to provide you with fast, professional services, no matter the time and day. One thing to keep in mind, though, is the premium. 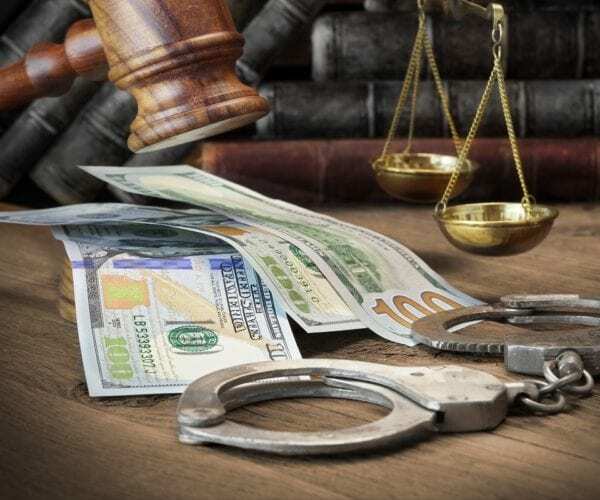 Since we will pay the full amount of bail to the court on your loved one’s behalf, we will require a non-refundable premium that can be up to, but not more than 15% percent of the bond. 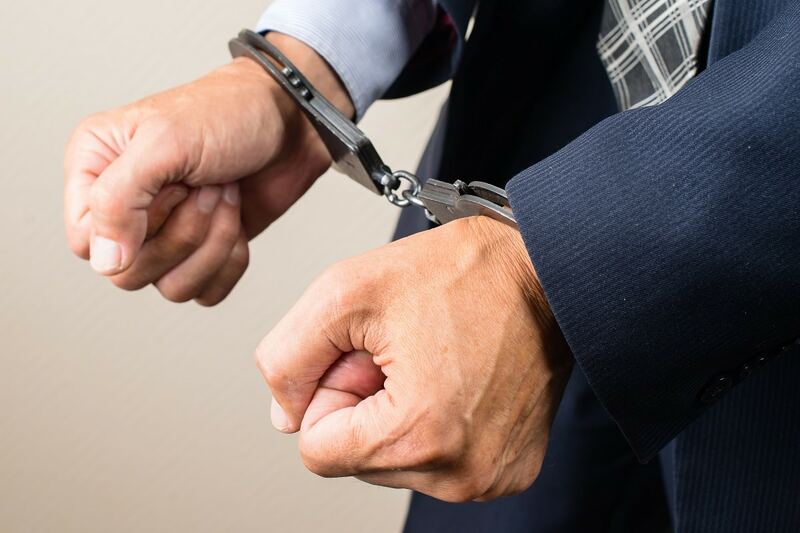 This premium is a fee for all the services we render to get your relative out of jail, but rest assured that the price complies with North Carolina’s cap on bail bond premiums. We think about you and your family in your time in need. Let us help your loved one get out in jail, so he or she can wait for the trial date in the comfort of his or her home. Call us today for a free consultation or bail bond service in Raleigh, NC. Call our bail agency in Raleigh NC about your bail bond case or for a free consultation. We respond to your needs, 24 hours a day.